Wondering what to do in Vernon, BC? We’re here to help! Below, you’ll find information on some of our favourite local attractions. Feel free to contact us with any questions or for more ideas on things to do in Vernon, BC.We also recommend visiting the Tourism Vernon listing of things to see and do in Vernon. Explore our hotel complex and experience all that we have to offer from pub events to local deals. We aim to make your stay as fun and entertaining as possible. 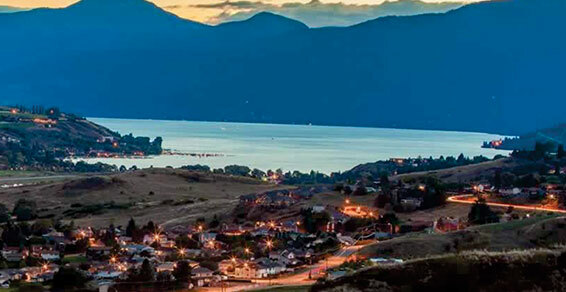 Vernon is the Okanagan’s gem surrounded by beautiful scenery and a strong community. 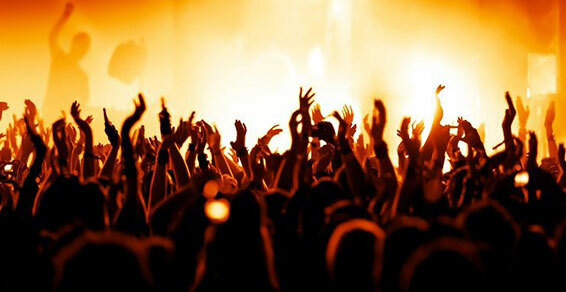 Plan your trip with the many events on offer in Vernon and the Okanagan. 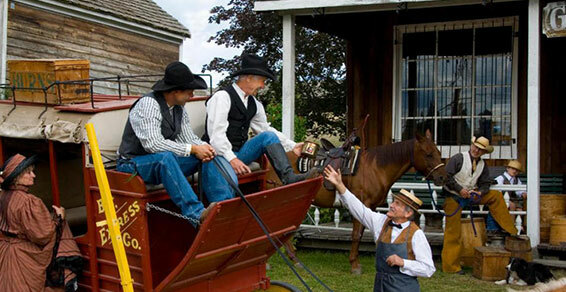 Historic O’Keefe Ranch tells the story of early BC Ranching and endeavors to preserve the history and culture of the early ranching era for future generations. 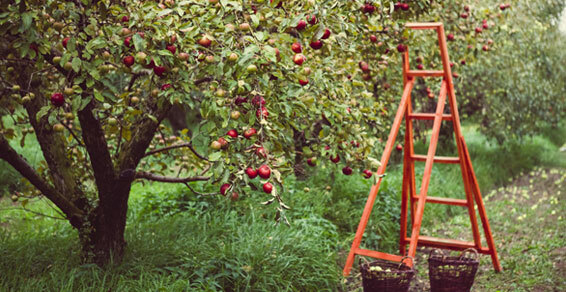 Located just a short 12 minute drive from the Village Green Hotel, Davison Orchards is a great place to bring the family for fun things to see and do. Don’t forget to visit the Critter Corral! Catch the buzz! 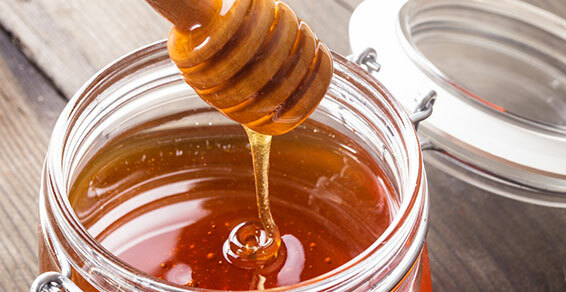 Bring the family to Planet Bee and be both entertained and educated about the life of a honey bee. Located just a 12 minute drive from the Village Green Hotel. Tours and tastings daily. Try their brand new Mead Wine! Mmm… delicious! 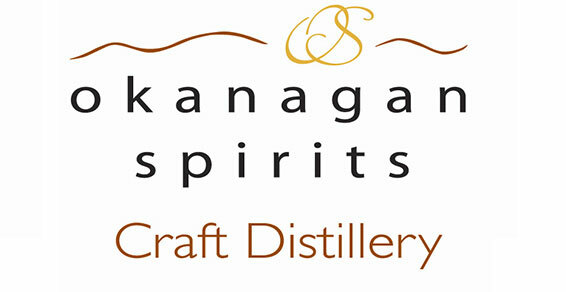 Awarded the status of World Class Distillery and Distillery of the Year 2013, a tour & tasting at Okanagan Spirits is a must when visiting Vernon. Located in downtown Vernon, just a 10 minute drive from the hotel. 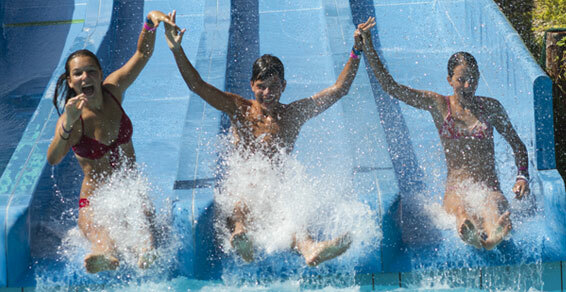 Voted Best Family Fun in Vernon and located just north of the Village Green Hotel on Hwy 97. 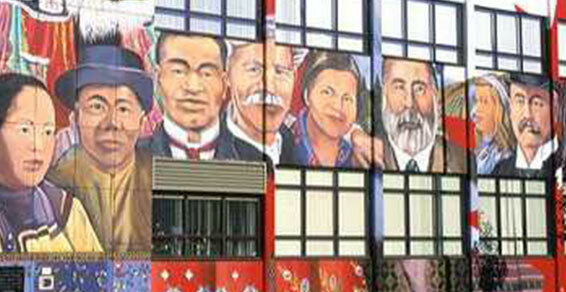 Stroll through downtown Vernon and enjoy the many beautiful murals displayed on city buildings. Mural Tours can be booked through the Downtown Vernon Association at 250-542-5851. Enjoy the shopping, sights & sounds of Downtown Vernon – located just a 7 minute drive for the Village Green Hotel. 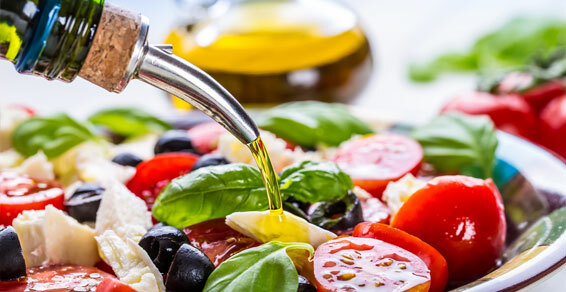 This new Olive Oil & Vinegar Tasting Room is located in downtown Vernon and is a great way to experience a great variety of crafted oils and vinegars. 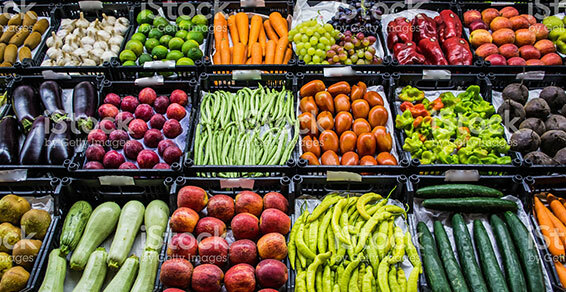 Stock up on fresh, local organic produce, health foods, flowers, garden supplies and much more at Vernon’s beloved fruit market and garden centre. Swan Lake continues to be a delightful shopping experience for the community of Vernon and surrounding area, and a surprising little find for visitors to the area. Enjoy the finest Swiss Chocolate refined in Armstrong, just a short 15 minute drive north from the Village Green Hotel. 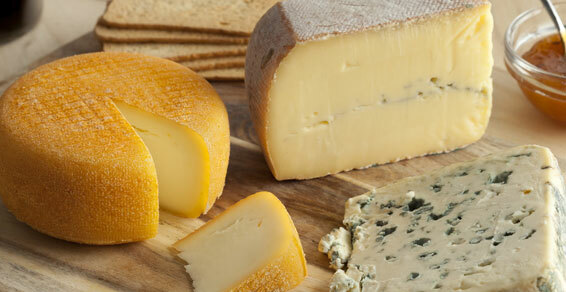 Located just a short drive north to Armstrong, The Village Cheese Company is a must see for those who enjoy the taste of an award winning Canadian Farmstead Artisan Cheese. Check out the link to their website to find out more about Tours & Tastings. The Village Green Hotel is the closest off-hill, full service accommodator to popular Silver Star Mountain Resort. 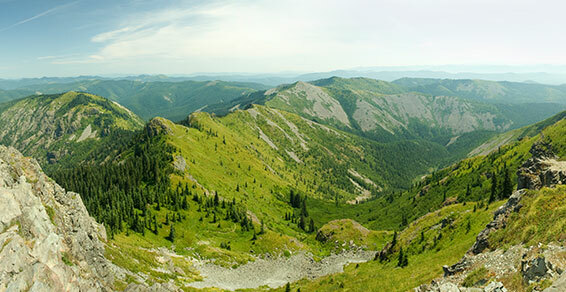 Enjoy all that Silver Star has to offer just a short 25 minute drive (23.5 km) from the hotel. A Winter and Summer playground for the whole family. 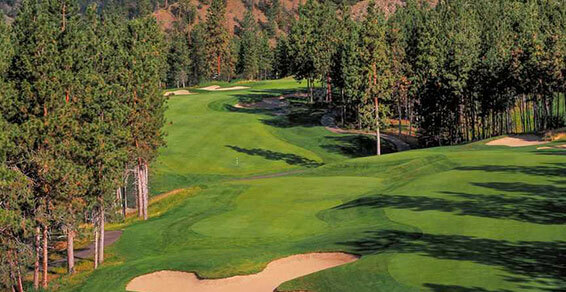 Spallumcheen’s 27 hole facility is the golfing gem of the North Okanagan. 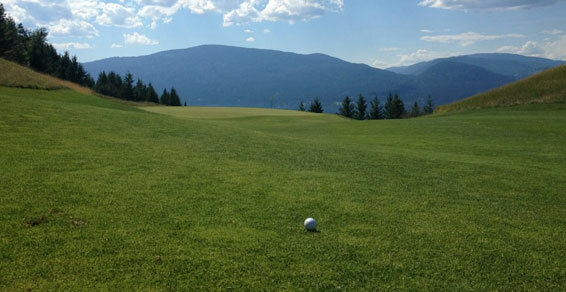 Within 10 minutes of beautiful Vernon, British Columbia, Spallumcheen is your ideal holiday golfing destination. 9401 Hwy 97, Vernon 250-545-5824 (12.8 kmsor 19 minute drive from hotel). The pride of Vernon! 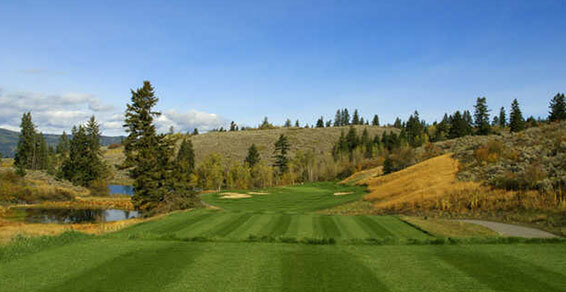 Five tees on each hole and breathtaking views of the Okanagan Valley wilderness; truly a masterpiece in every respect. The Fred Couples Signature Course at The Rise was designed to give golfers an adventure they’ll be talking about long after the day is done. 8500 Rising View Way, Vernon, BC 250-542-3436 (8.8 km or 15 minute drive from the hotel). For those wanting to test their golfing abilities and yet enjoy the pleasure of playing in a park-like setting, this is probably one of the best kept secrets in the Okanagan. The club is considered semi-private, but visitors are always welcome to enjoy its warm hospitality. Situated on Kalamalka Lake Road, off Highway 6, the golf course is only minutes from the Village Green Hotel & downtown Vernon. 800 Kalamalka Lake Road, Vernon 250-542-9126 (4.4 kms or 9 minute drive from the hotel). An approximate 1 hour scenic drive from the Village Green Hotel, this highly regarded course is ranked #49 in Canada by Score Golf Magazine and rated #1 in British Columbia by readers of Pacific Golf Magazine. 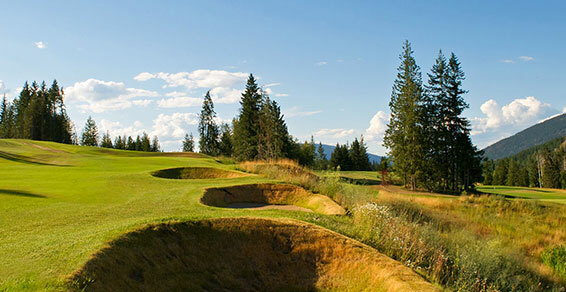 The extinct volcano cone of Mount Ida dominates the area of Salmon Arm and it is this natural feature that inspired renowned golf course architect Les Furber to design this award-winning course. Well worth the drive! 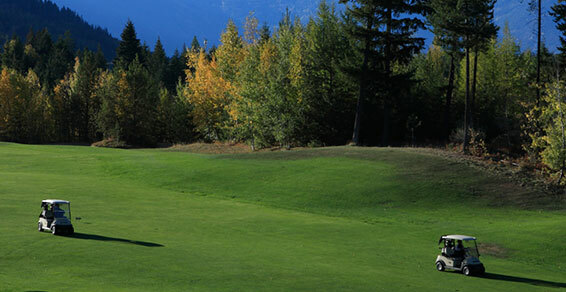 Canoe Creek Golf Course, located near the Salmon Arm of Shuswap Lake in British Columbia, offers a new look and a very rewarding golf experience. The course features creeks, waterfalls, fountains and natural marshes, with fescue defining many of the fairways. This is a traditional look with a modern approach. 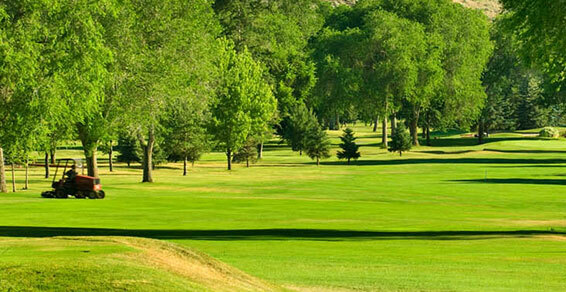 Canoe Creek Golf Course is an approximate 50 minute drive from the Village Green Hotel. Check out the wonderful day tours available through MOJO Tours. 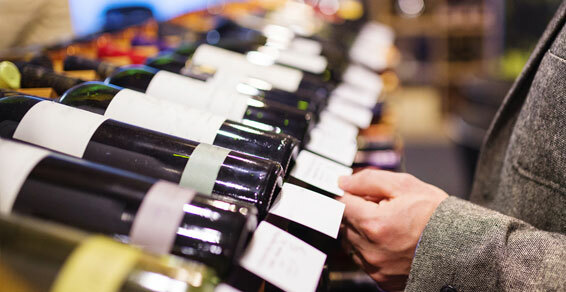 They’ll pick you up in front of our hotel and drop you off after the day of wine sightseeing…. 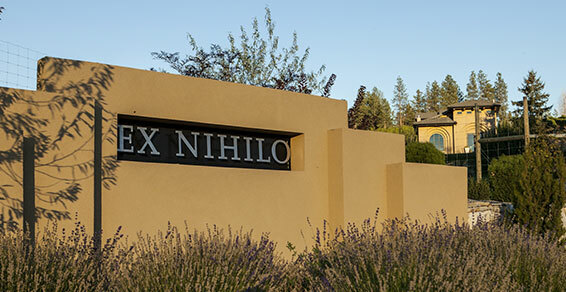 Located in beautiful Lake Country just a scenic 25 minute drive south on Hwy 97, Ex Nihilo Winery is a must see for any wine enthusiast. 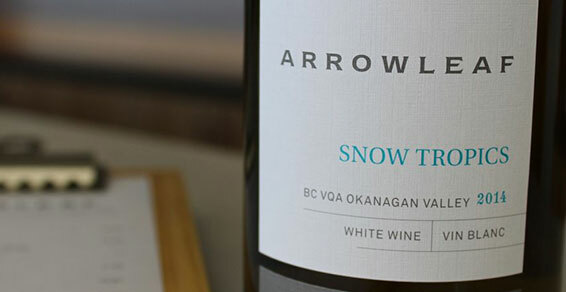 Also located in Lake Country just a 25 minute drive south on Hwy 97, Arrowleaf Cellars is a family run business owned and operated by Joe and MargritZuppiger and their son, Manuel Zuppiger. 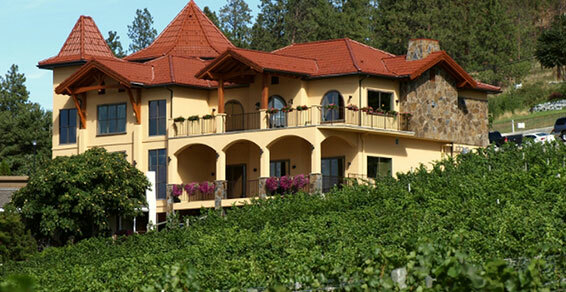 From the heart of British Columbia’s Okanagan Valley, the Heiss family welcomes you to their Estate Winery. Gray Monk was established in 1972 by George and Trudy Heiss. Enjoy a delicious lunch on the patio that features a breathtaking view of Okanagan Lake. Located in Lake Country, just 25 minutes from the Village Green Hotel travelling south on Hwy 97.